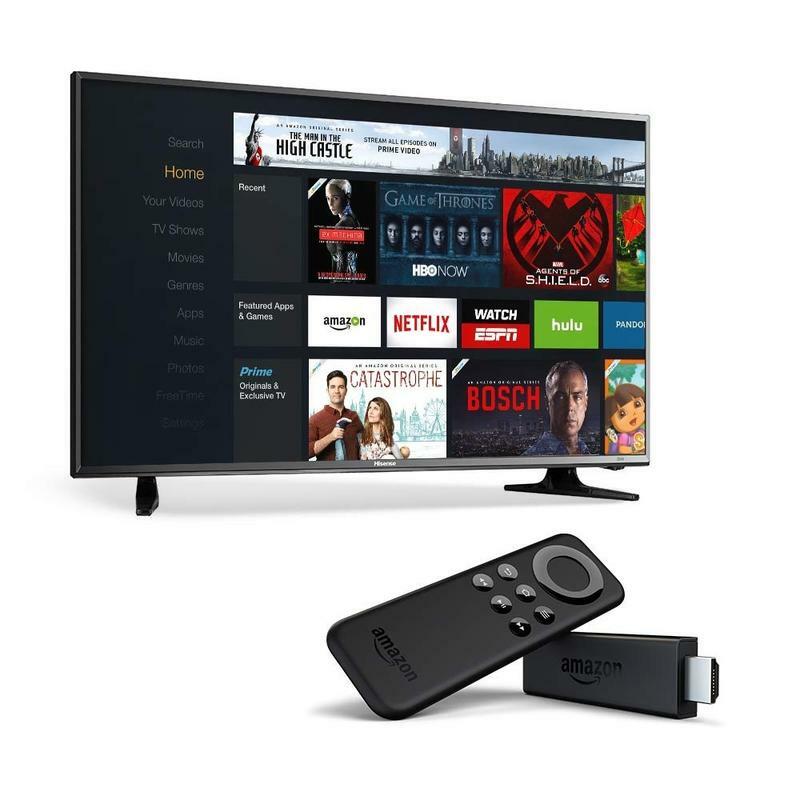 Amazon is teasing the big Prime Day sale, which kicks off on July 12, with a really compelling HDTV bundle. 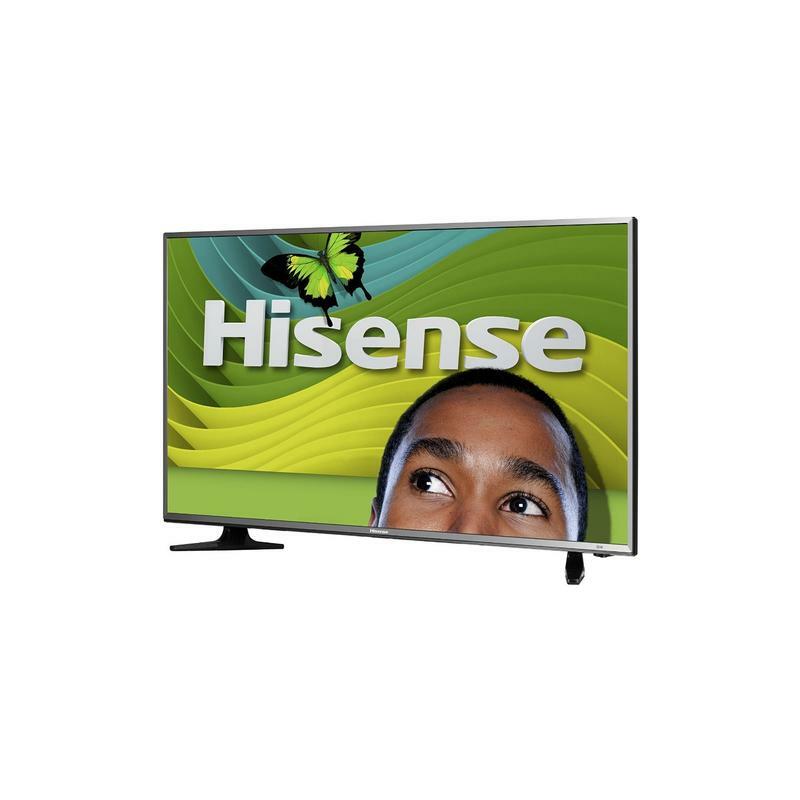 The retailer is currently selling a 32-inch Hisense 720p HDTV and an Amazon Fire TV stick for just $120. I’m actually considering picking it up myself, since I need a TV for a spare bedroom. 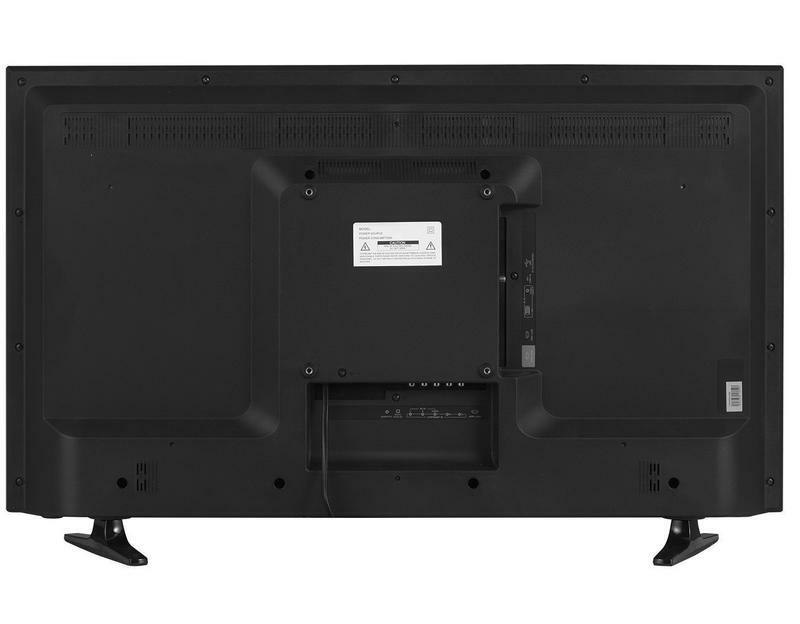 I admit, however, that I’m not quite sure how good this TV is compared to something like TCL’s sets, which have Roku software pre-installed and boast thousands of 4-5 star reviews on Amazon. They cost about $50 more, but at least I know I’m getting something that’s relatively proven. 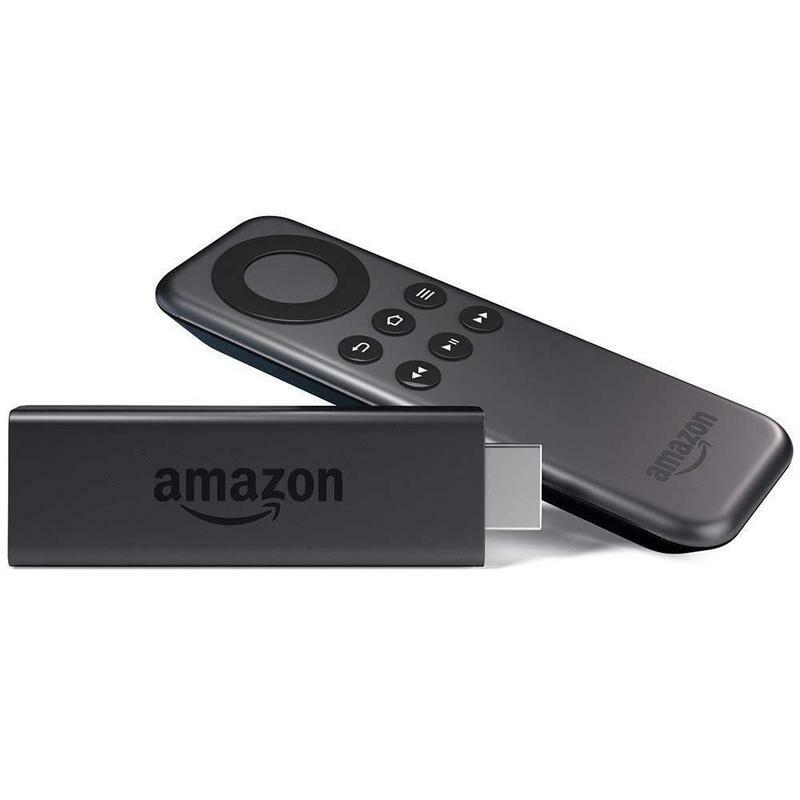 Still, $120 for a 32-inch HDTV and a Fire TV stick is pretty dang compelling. Hit the source if you’re interested.